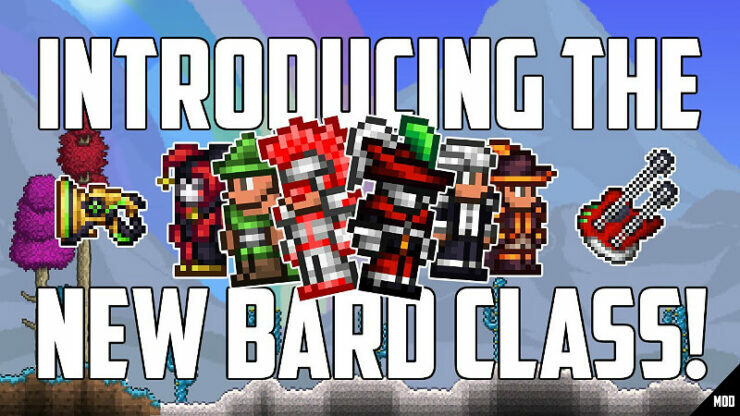 So, I’m playing Thorium and doing bard class. Currently, I’m pre-hardmode, anyone got any tips? The instrumental weapons give a lot of variety. Early on, hang out in the snowy biome until you have enough to build a Glacial Piccolo, it’s excellent single target damage for the first half of pre-hardmode. Granite Boom Box – drop from the granite boss, it grants a 10 second buff that acts like an overpowered mini summon. Damage is relatively low but the high knockback and attack speed makes this an excellent tool for pushing enemies away and keeping you alive well into early hardmode. One last point about the inspiration system. 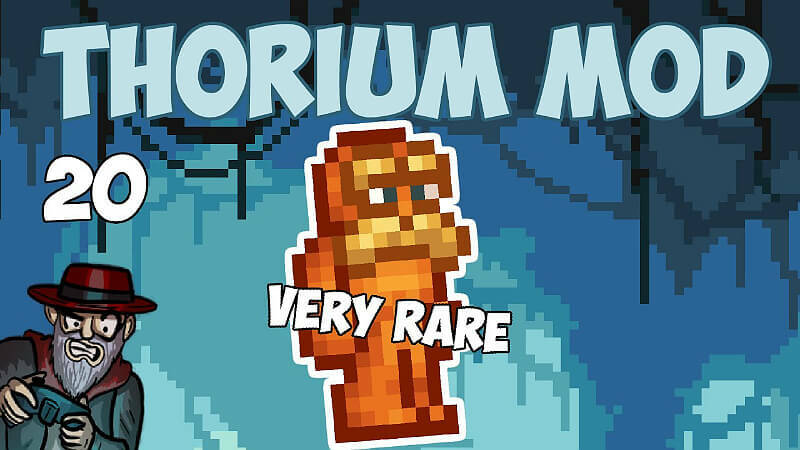 All items that buff your max inspiration are crafted from thorium bars, which makes them easy to reference at the guide once you find some ore. Early on, you will just be holding down the button on 1-inspiration weapons and you’ll be OK with the minor loss in attack speed once your inspiration runs out, but once you start finding 2-inspiration weapons this tactic will fail hard. Instead, get in the habit of pausing your attacks once you run out of inspiration, waiting until the wheel fills up all the way. The inspiration regen accelerates a LOT once you stop attacking, this will keep your overall DPS as high as possible.